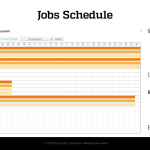 CALGARY, Alberta (September 4, 2015) – RigER presents Canadian Drilling Rigs Activity Report. 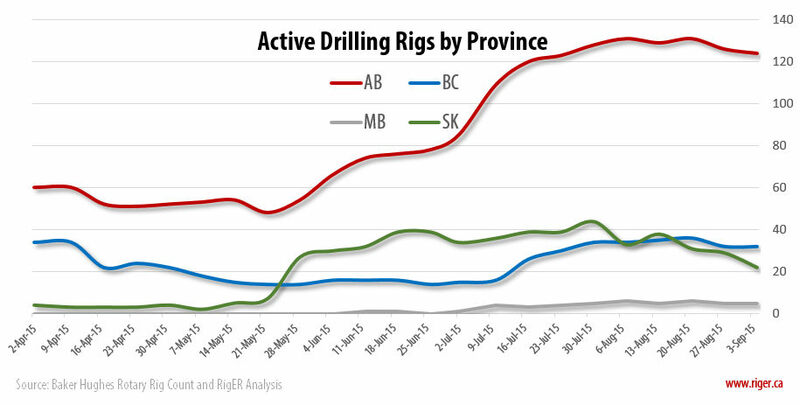 Canadian Rig Count is down 227 rigs from last year at 414, with oil rigs down 150, and gas rigs down 77. 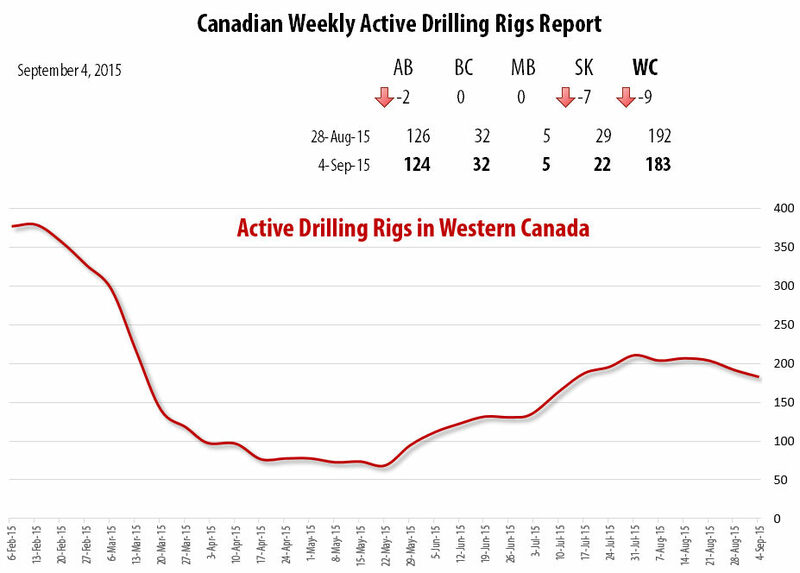 Canadian Rig Count is down 9 rigs from last week to 187, with oil rigs down 10 to 78, and gas rigs up 1 to 109. U.S. Rig Count is down 13 rigs from last week to 864, with oil rigs down 13 to 662, gas rigs unchanged at 202, and miscellaneous rigs unchanged at 0. 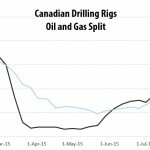 U.S. Rig Count is down 1,061 rigs from last year at 1,925, with oil rigs down 922, gas rigs down 138, and miscellaneous rigs down 1. 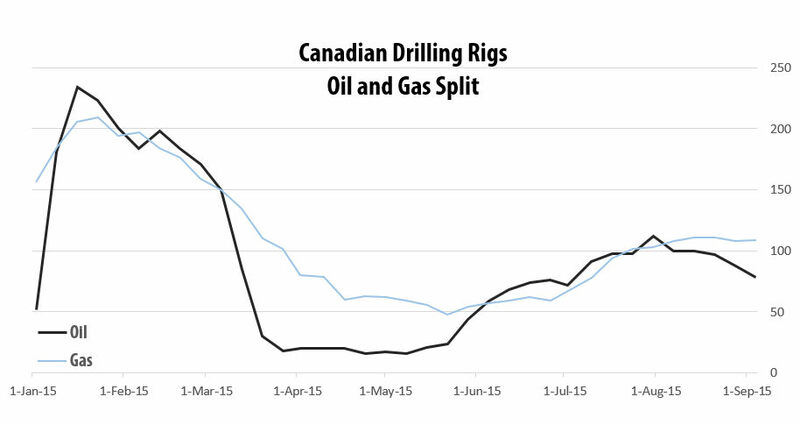 The U.S. Offshore rig count is 33, up 3 rigs from last week, and down 32 rigs year over year.